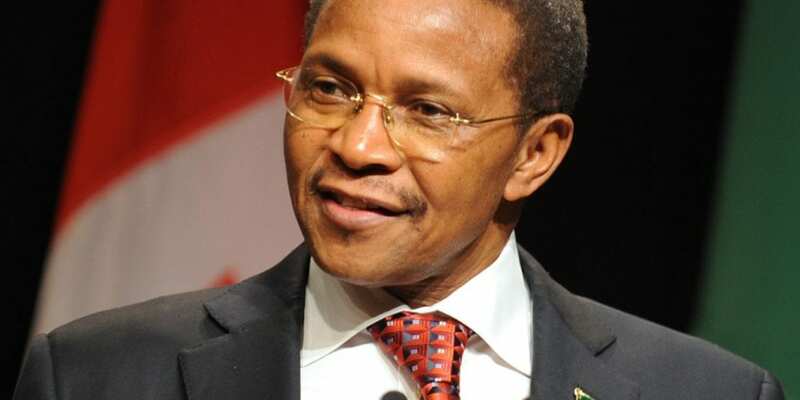 The former president of Tanzania, Jakaya Kikwete, will lead the Commonwealth Observer Group for the general elections in Nigeria, scheduled for 16 February. 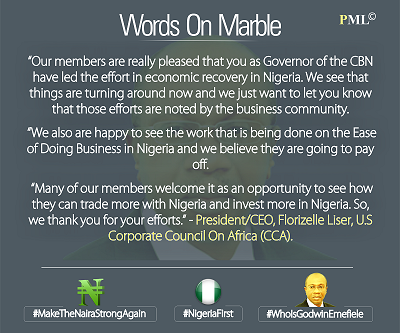 An advance group of observers was deployed to Nigeria on 29 January, while other members of the team are expected to arrive in Abuja on 8 February, the Commonwealth said Wednesday. 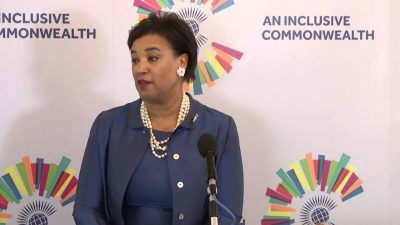 The Commonwealth Secretary-General, Patricia Scotland, constituted the observer group following an invitation from Nigeria’s Independent National Electoral Commission, INEC. Members include politicians, diplomats and experts in law, human rights, gender and election administration from across the Commonwealth. 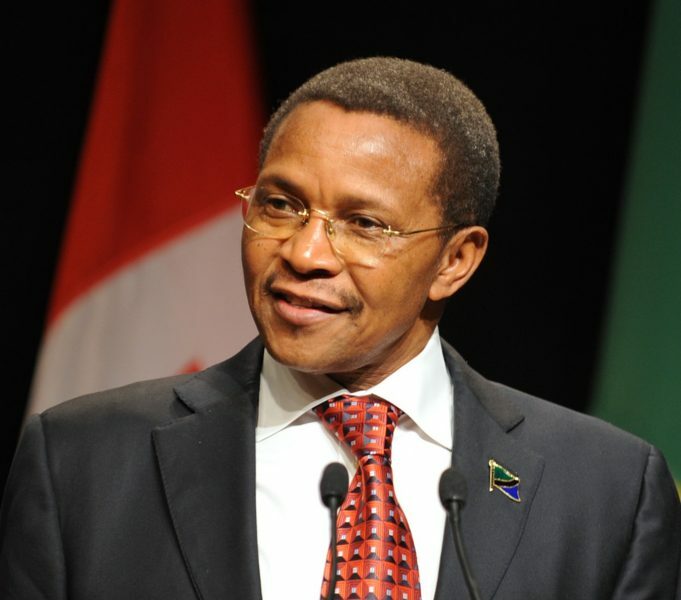 .”The Commonwealth has a long history of observing elections in member countries, in solidarity with electors as they choose their leaders, and in support of efforts to strengthen democracy and the rule of law in accordance with the values and principles of the Commonwealth Charter, said a statement obtained by Per Second News. The Commonwealth has observed the previous five elections in Nigeria, and I am pleased to be deploying so distinguished a group to again support the nation in its continuing journey of democratic development,” said Secretary-General Scotland. The Commonwealth Observer Group’s mandate is to observe and consider factors affecting the credibility of the electoral process as a whole. 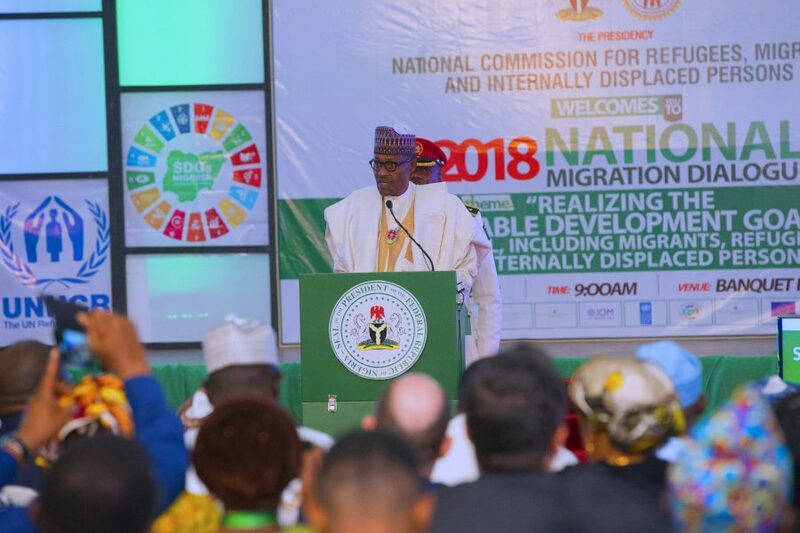 It will assess whether the elections have been conducted in accordance with the standards for democratic elections to which Nigeria has committed itself, with reference to national legislation and relevant regional, Commonwealth and international commitments. Where appropriate, the Group can also make recommendations for the future strengthening of the electoral framework. The Commonwealth Observer Group will consider the pre-election environment and election preparations. Members will be deployed to various regions of the country where they will observe the voting, vote-counting and results procedures. 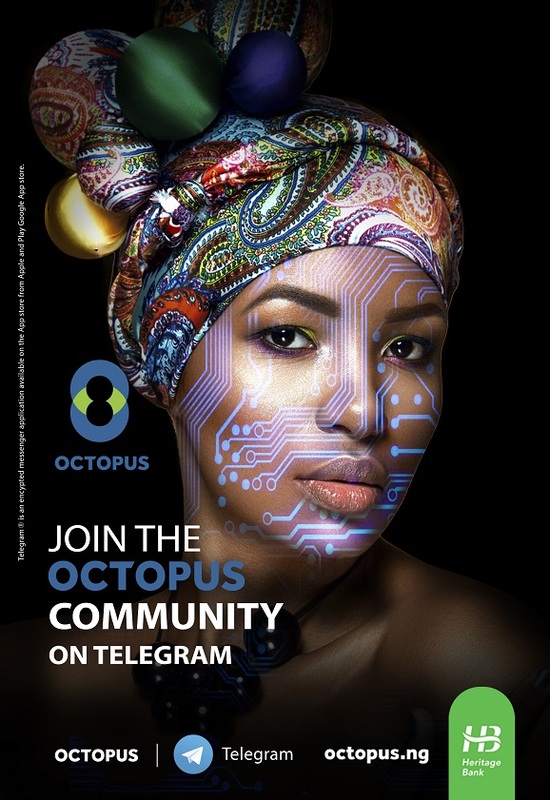 The Group will submit its final report for consideration by the Commonwealth Secretary-General, and she will in turn share it with the Government of Nigeria, INEC and political parties before conveying it to all Commonwealth governments. It will then be made public. The Group will be supported by Commonwealth Secretariat staff led by Ms Katalaina Sapolu, Senior Director of the Governance and Peace Directorate.